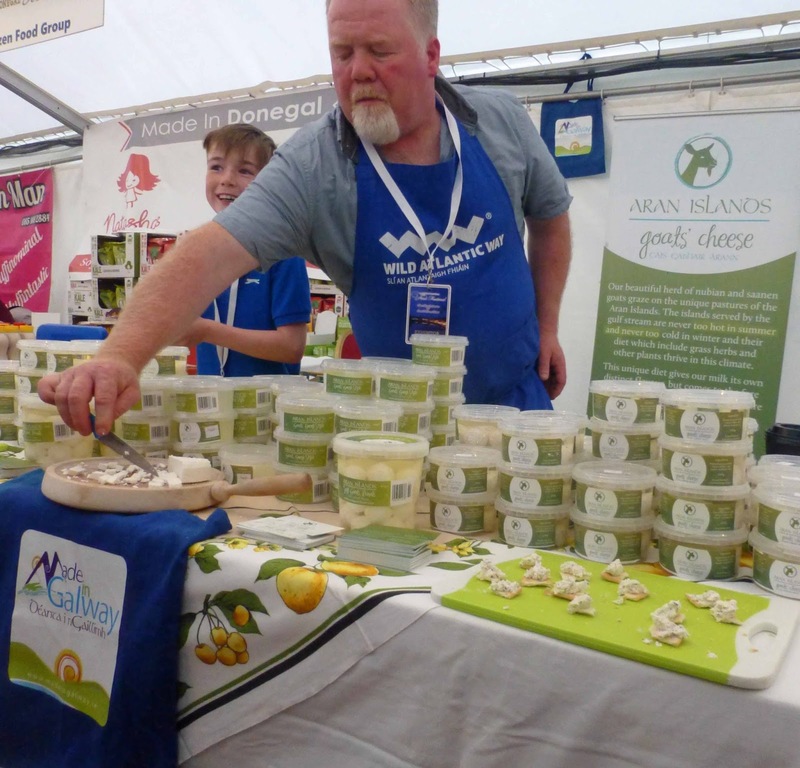 I found this Taste of the Week at A Taste of Donegal where Gabriel (you might know him, as he also does bus tours on Inis Mor, the largest of the islands) had a stand and was handing out samples of his Aran Islands Goats Cheese. I tasted three in all: the soft cheese, the same soft cheese with Dillisk added, and a Greek Style cheese (not unlike Feta). Each was delicious and I came away with a container of each. 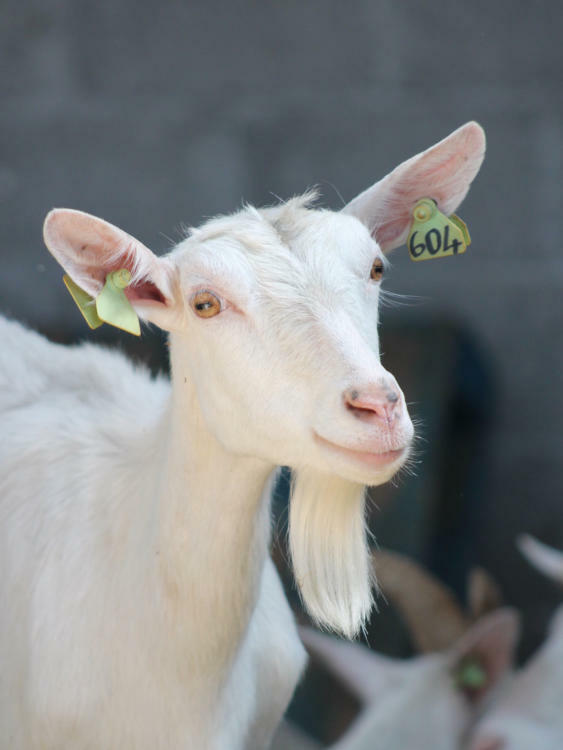 These are just some of the range from his herd of Nubian and Saanen goats that graze on the unique pastures of the island. The climate is perfect for the grass and herbs as the island is warmed by the Gulf Stream. The diet of the goats gives the cheese its unique, delicious flavour with a beautiful tang and a gorgeous soft and creamy texture.